Well it’s summer and that means I’m home with my family until the end of September!!! It also means I’m deep into working on my other love, shooting. I’m a serious target shooter and I really enjoy guns, even cleaning them. Since we are only a couple of days away from our Independance Day Celebration! Since our forefathers were able to gain our freedom because they could defend themselves from the Red Coats, it’s even more prescient that we keep our Second Amendment rights! O.K so these are my present 9mm handguns and why I own them. 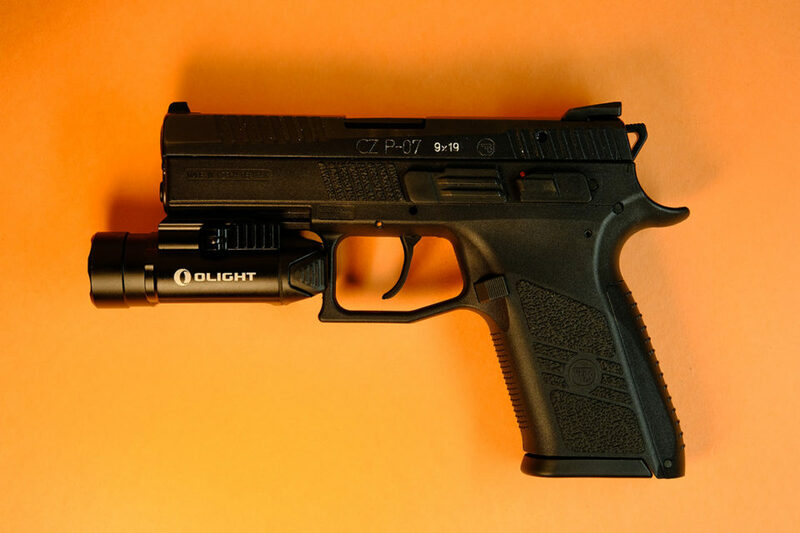 TOP – The CZ P-07 This mid-size CZ semi-automatic pistol is my bedside gun, Equipped with a Olight Valkerie light with a whopping 120o Lumens would both light up and blind any intruder. A scenario I pray I never have to face, but one I’m ready for, if it ever happened! The CZ P-07 can hold 15 cartridges. It’s a seriously good gun! ABOVE – Baretta M9A3 I’m a sucker for Baretta’s and their precise smooth action! 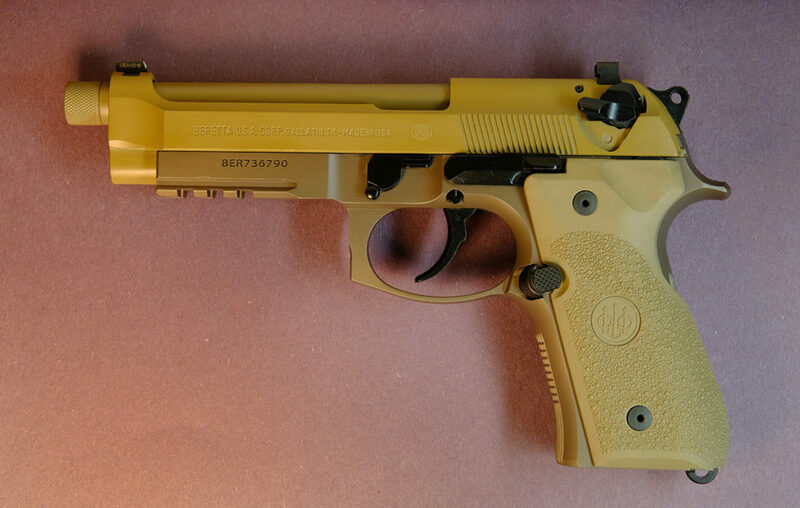 The M9A3 is Barettas’ latest offering. 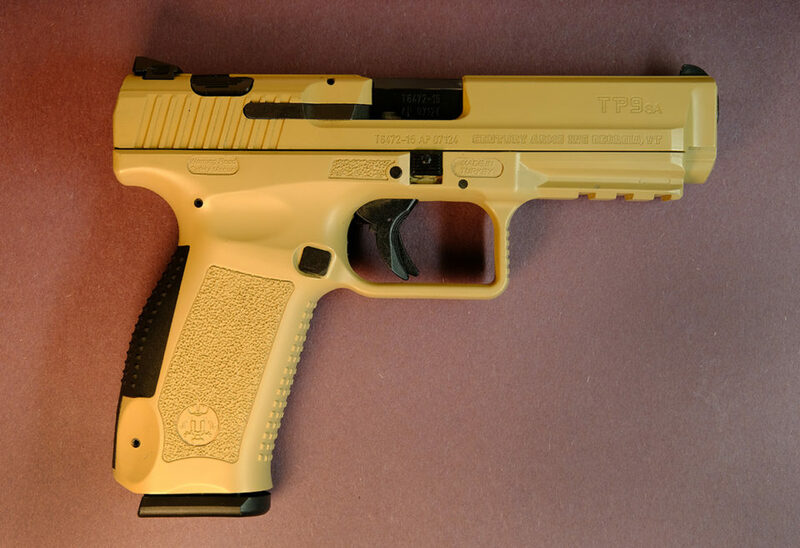 It was entered in the military trials for the U.S. Army’s new battle handgun. The panel not only did not choose it, but they didn’t even consider it! Knowing what I know about our government, it’s probably a badge of courage! The Sig Sauer P320 is fine gun, but in my opinion it can’t hold a candle to the M9A3, and that’s why I traded it for the M9A3! ABOVE – Sig Sauer P-226 Tac Ops Speaking of Sigs, this is the one the Navy Seals, Coast Guard, NCIS, and many top Operators choose and still choose, even when they have to buy their own! This Tac Ops model has the Short Reset Trigger and comes with 4 – 20 round magazines. Its a real “go to war” gun, proven for many years of field use. Extremely reliable and as accurate as you’re capable of shooting it! ABOVE – Citadel 1911 – 9mm Not so expensive guns turn a lot of people off, not me. I own two that have turned out to be exceptional inspite of not being highly regarded brands or costing a fortune. 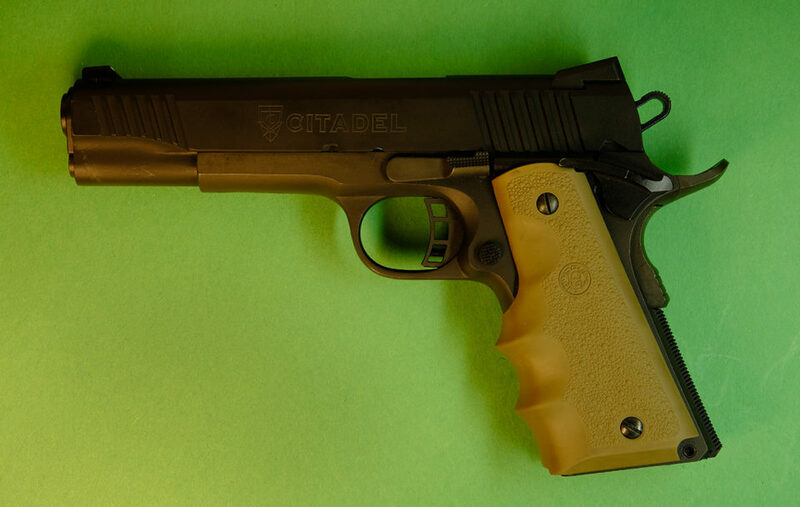 The Citadel is a classic 1911 made of real steel, heavy and it really absorbs the 9mm recoil. Outfitted with after-market Hogue grips, which I love and have them on a number of my pistols. This gun is accurate and has a sweet three pound trigger. BELOW – the Canik TPSA Another bargain priced gun that is worth far more than you pay is the Canik. Made in Turkey by a major arms manufacturer. It is one of best made of all my handguns, It is my only Striker Fired pistol and has a great trigger, and is very accurate. This is a real fine gun! 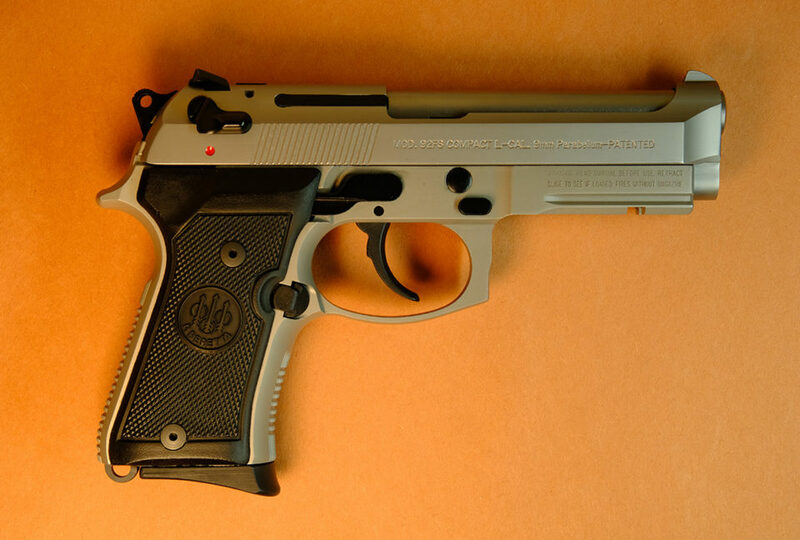 BELOW – Baretta M9A1 Compact (INOX) I wanted a slightly smaller Baretta and the INOX (Stainless) was just the gun. 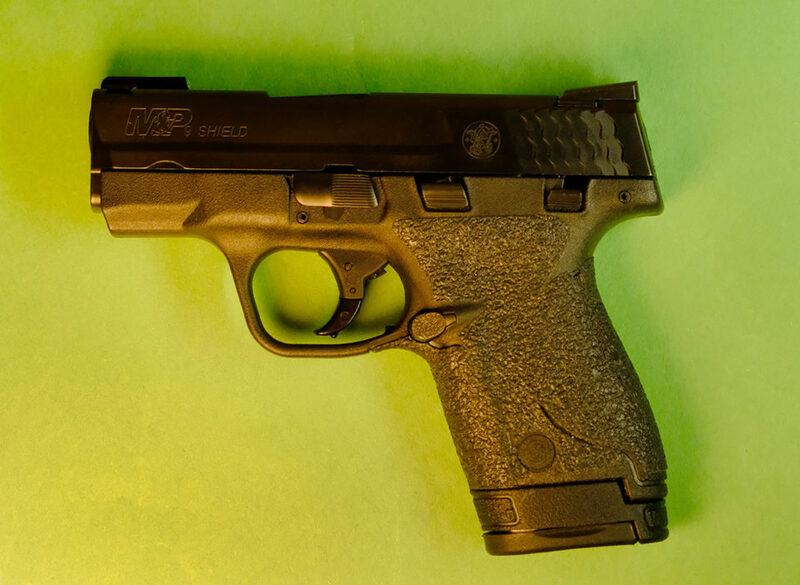 The same great atributes of all 92F versions, it is smooth as silk and very acurate aand more concealable. 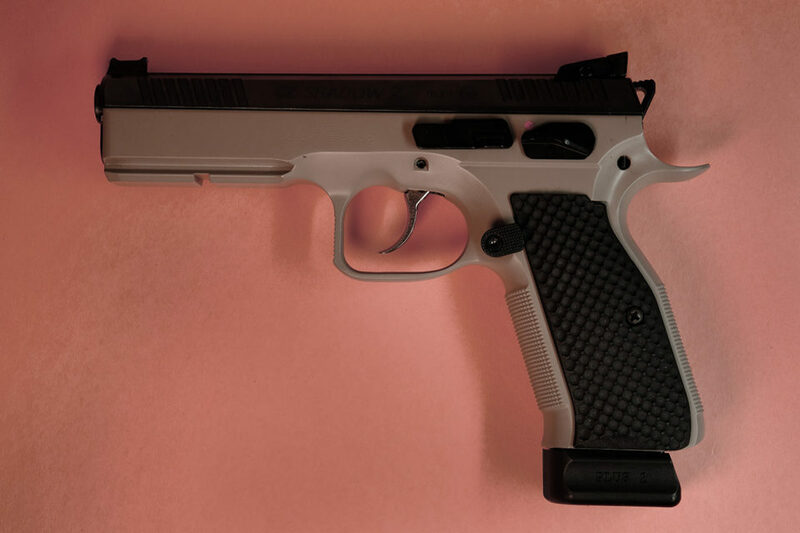 BELOW – CZ – SP-01 Shadow 2 I love CZ pistols, I have three and gave my teasuerd CZ-75 B to my son Wes, because I treasue him more and wanted him to have a real quality 9mm! This Shadow 2 is a real competition pistol with a 4.89 barrel and 17+1 mags. This gun has a 3 pound ultra smooth single action trigger. It i gthe best handgun I’ve ever fired. 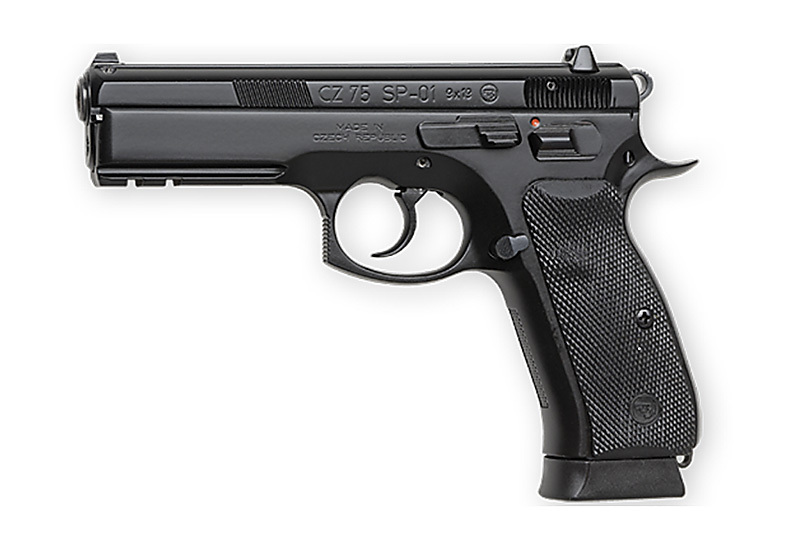 BELOW – CZ 75B SP-01 My latest addition is the CZ 75 B SP-01. I just sent to to Cajun GunWorks for a complete Pro Package trigger and internal tuning job. I’m really looking forward to wringing it out, after all, it’s a CZ! BELOW – S&W Shield This fairly small 9mm is my car gun and concealed carry in cooler weather when it can be hidden. It is well made and serves it’s purpose. I replaced the factory sights with Tru-Glo for work in low light. 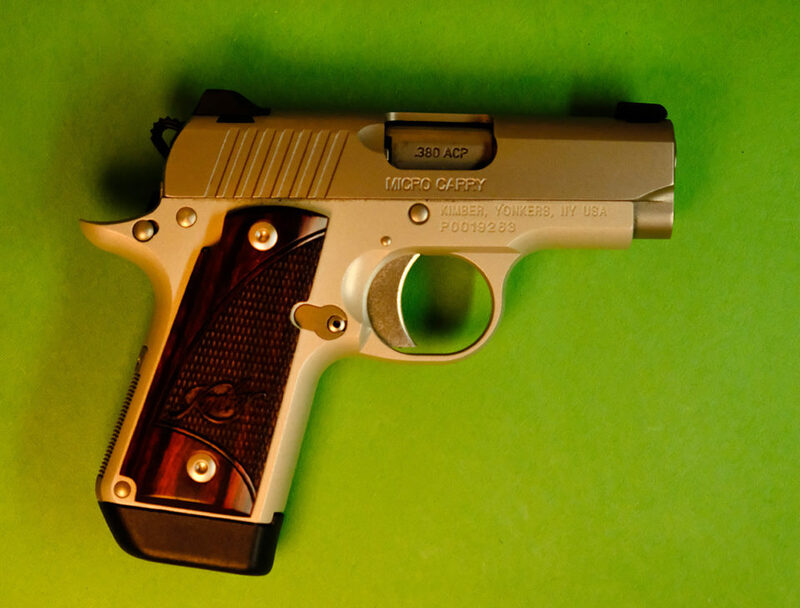 BELOW – Kimber Micro .380 This is a beautifuly made and smooth operating very small concealed gun. When Sherelene is not carrying it I use if for deep concealment. Well, for you guys and gals that are enjoying the shooting sport, hope this was enjoyable for you, now I’ve got to get to the range and punch some targets! Oh, in case you were wondering, why no Glocks? I think Glocks are good guns, I even had a Glock 23 early on, but it just was not my thing, so, no Glocks! 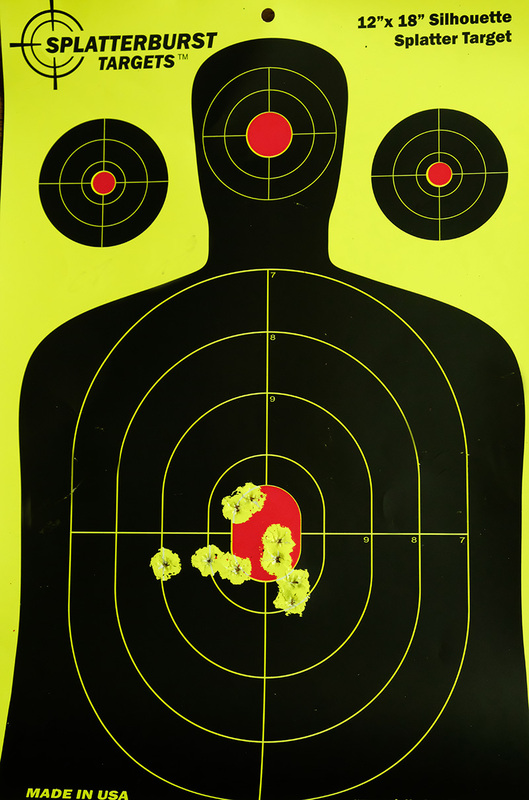 7 yards – 9 shots in 4 seconds, combat style shooting. Some day I would like ot be considered a good “shooter” in two ways! IMPORTANT VIEWPOINT: I’m one of millions of Americans that enjoy owning and practicing shooting guns. I have no desire to ever shoot another human being or any animals for that matter. I want to always be prepared to protect my family, but would be thrilled if the only thing I ever shot was targets and steel! Three things — first and foremost color me very impressed. Great collection!! Second, I admire your conviction and willingness to endure the negative comments that always pop up when someone that likes, respects, and understands the value of guns makes it known to the rest of the world. Miss you too, hopefully we can get together again one of these days! I’m practicing a lot, but still have a lot to learn! Your target does not say “good shooter”. Your target screams “exceptional shooter”. I was not a Glock fan until I shot the 4 Gen 19. Depending on my clothing, I will swap between the Shield or the Glock. I like the concealability of the Shield but favor the 13+1 Glock. Enjoy your time off with family! Great collection Bill! Just curious, any revolvers? IMHO, Nothing like taking a Colt SAA out to the range to celebrate Independence Day. God made man, but Sam Colt made ’em equal. God bless and happy birthday to the USA! I had a revolver, .22 I gave to my grandson. Used to own a Colt Cobra, the ioler one, sold it, whish I hadn’t would love a Python, but I’m not a millionaire! Better shooting than an old wheelgunner like me! I doubt that, bet you are a great shot! 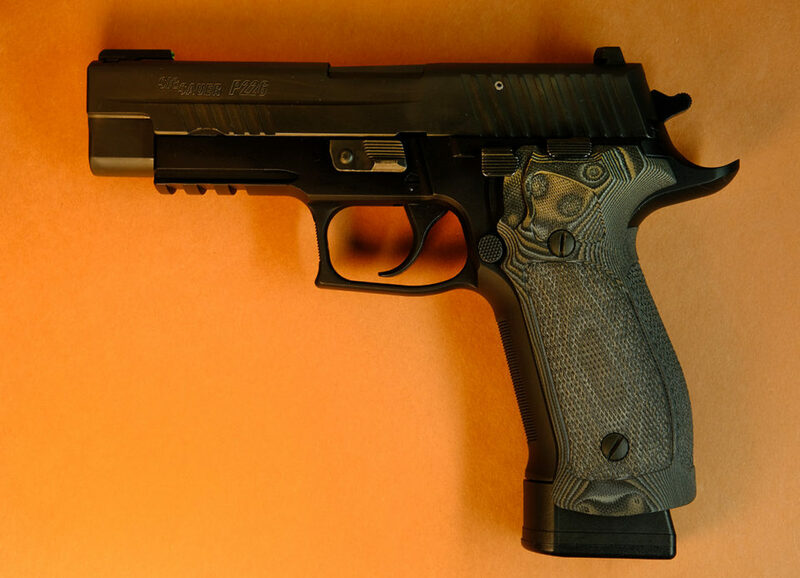 That Sig Sauer P-226 is a neat looking gun. Sherelene YES! Thanks! I will try to check in with you tomorrow, our phones have been out for several days! Wondering how things are progressing south of you!? My favorite is the CZ-P-07, they handle beautifully, that is after my Browning Hi-powers. Need to get you to try out some .45 ACP. I love the P-07 too, really nice size! I think the Browning Hi Power is one of the greatest ever, always wanted one, maybe someday! I had a Glock 23 when I first got into shooting (again) and found it pretty snappy, not sure I would enjoy .45 ACP? Maybe a good heavy one might dampen the recoil some! Are you by any chance a fan of the Hickok45 YouTube channel? If not, you would love it. Goodness. What are you afraid of with so many weapons? I thought MAGA would have taken care of that already for ya. Jeez..